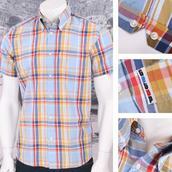 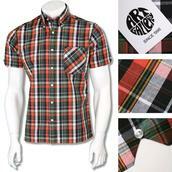 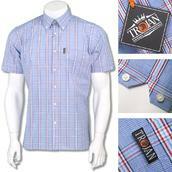 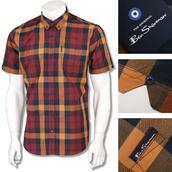 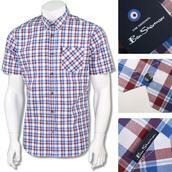 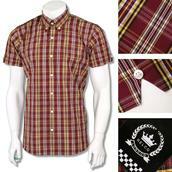 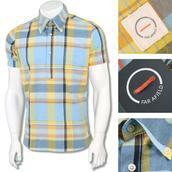 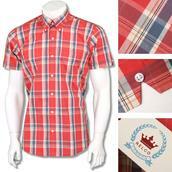 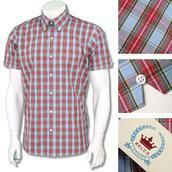 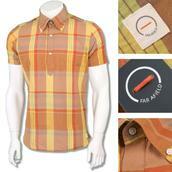 Check Shirts - There is nothing lazy or casual about a proper check shirt. 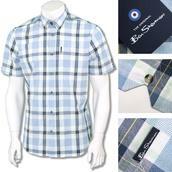 With a button down collar, sewn in back pleat and notched sleeves, paired with a tank top, skinny braces or sta pressed trousers; the short sleeve shirt can be just as smart as any suit or long sleeve shirt and tie. 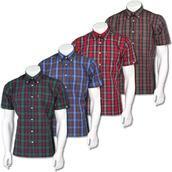 With dozens of coloured checks from several brands, all with the authentic details any discerning menswear enthusiast looks for - it`s how you dress it that`ll set you apart from the crowd!